As part of my 2016 goals, I’m so excited to start bringing new content, like product reviews, to the blog! Skincare has been an obsession of mine for years. I always knew it was important to invest in your skin, but after years of tanning and neglecting my skin when I was younger, I’m realizing just how vital it is to take care and prevent any further damage. After years of hearing rave reviews about bareMinerals skincare, I was beyond thrilled to have the opportunity to try out their latest line! Skinsorials is a 3 part ritual that revolves around purifying, empowering and moisturizing your skin. Based on your skin type you can choose what cleanser and moisturizer work best for your skin, which takes away any of the guessing or concerns you might have! The first, and most important step is to start with clean skin. After reading an article that compared makeup wipes to the devil [dramatic much? ], I began to double cleanse. You can read all about double cleansing benefits here! Try it and you won’t go back! I use this gentle oil on my dry skin to remove all my makeup and then follow up with a face wash.
1. Wash with Clay Chameleon. This face wash works amazing as a second cleanser! It’s a clay to cream wash that takes off every last trace of makeup, but doesn’t strip your skin. It gives that total clean feeling without being dry or tight! Which is a lot tougher in the cooler months when skin dries out more. 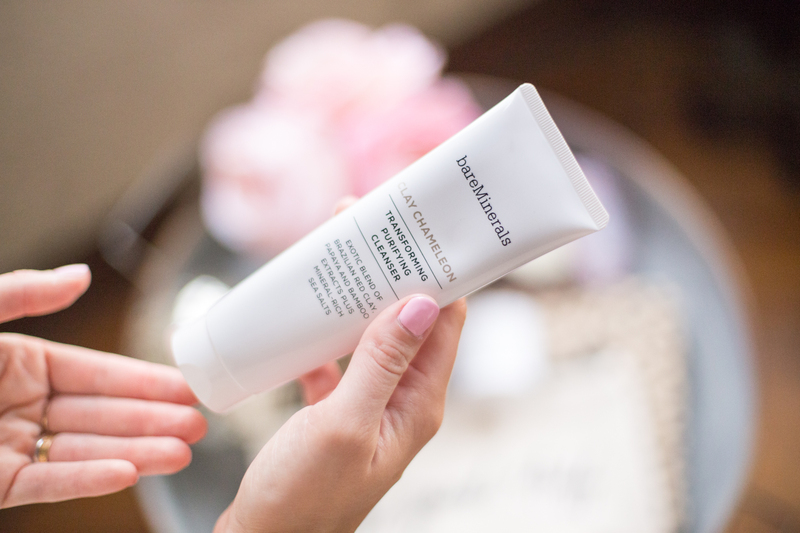 TIP: What I love about this cleanser is that I’ve also used it as a mask! After taking off my makeup [using this], patting my skin dry, I apply a thickish layer to my skin, let it sit for 10 minutes and then wash it off! The Brazilian clay helps to draw out any impurities or toxins stuck in your skin and pores. It leaves your skin feeling so soft and smooth! 2. Glow + enhance with Skinlongevity. This serum is by far the stand out piece of the trio. I love experimenting with serums, but this little baby totally exceeded my expectations. After you apply it to clean skin, it sinks in quickly and immediately leaves your skin with a gorgeous glow! I swear that it’s helped even out my skin tone and hyper pigmentation. 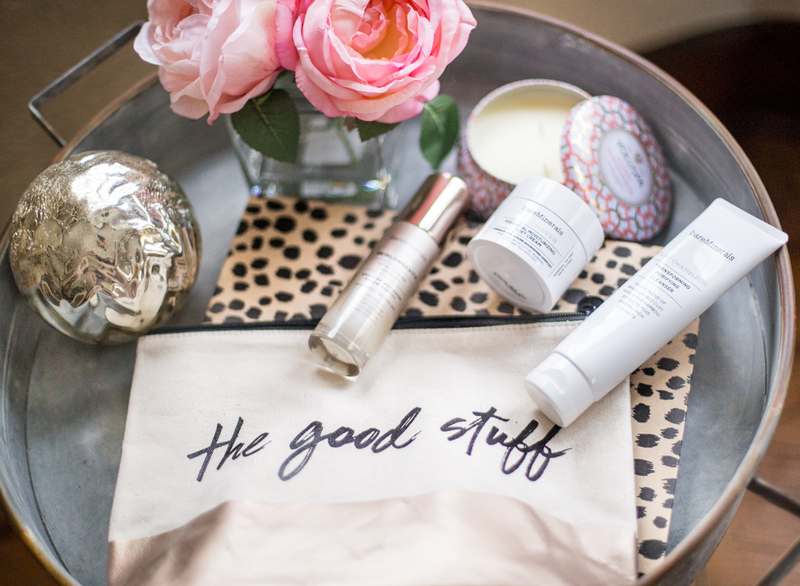 TIP: The bottle + website recommend to use 2 pumps over your face and neck, morning and night. I’ve found that amount to be way too much product! 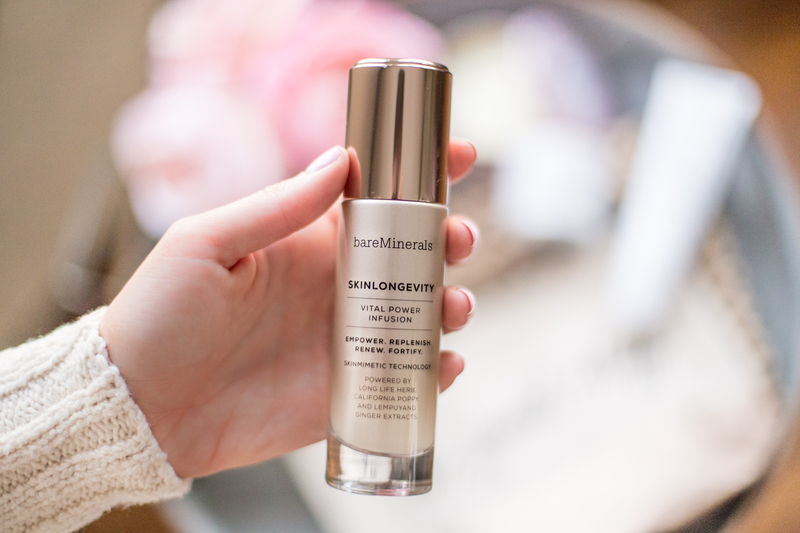 Though this serum is super affordable [under $50! ], it would get over super quick if you do that twice a day! I stick to 1/1.5 pumps which is more than enough. 3. 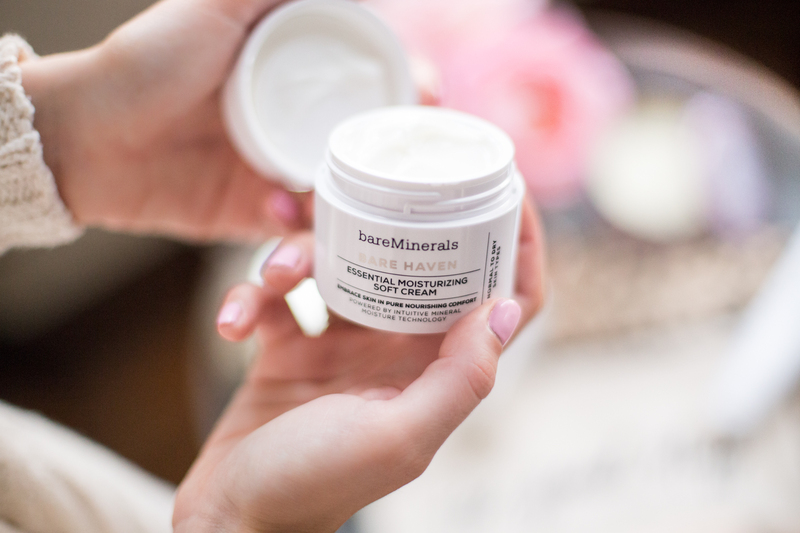 Moisturize with Bare Haven. After the serum, I apply this generously all over my face and neck. What I love about it is that it deeply moisturizes your skin without feeling greasy or sticky! If you’re looking for a heavier duty one from the line, try this! 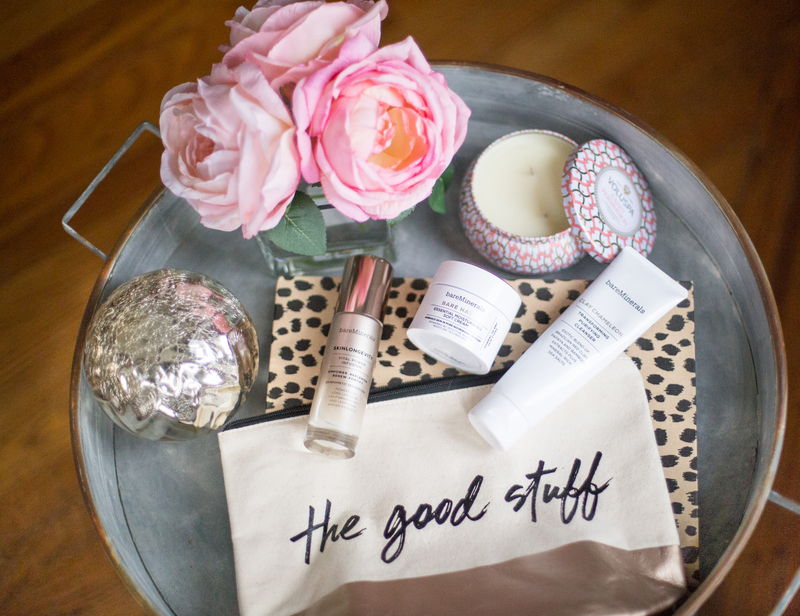 A huge thank you to bareMinerals for sponsoring this post! All opinions, as always, are my own. I love your photos, how pretty! I wish I could get mine to turn out like that. Thanks for the awesome review! Thank you so much for this!! I’ve been wanting to try the serum and this convinced me. It’s a really good price for what it is too! Of course! I love all things skincare related, so I’m super excited to be bringing more reviews to the blog 🙂 You won’t regret the serum! It’s one of those products where you don’t have to wait months to see results! Thanks for your review! I noticed some other positive reviews on these products and I’m itching to try. The clay mask, serum, and oil cleanser all sound like things that would be awesome for my skin and great to try! Thanks for sharing! Thanks so much for this! 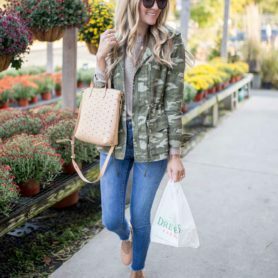 I love reading product reviews from fashion bloggers and I love when they incorporate things other than outfits in posts! 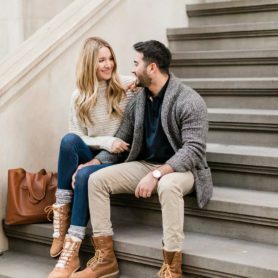 Can’t wait to read your new content!